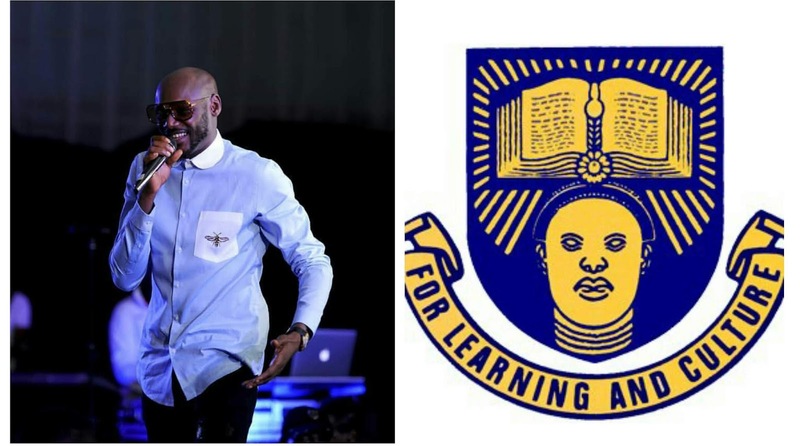 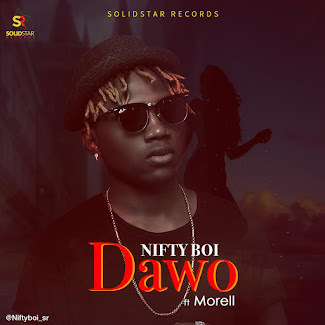 The Department of Music, Faculty of Arts at Obafemi Awolowo University, Ile-Ife will be conferring Innocent Uyah Idibia largely known as 2Baba with the award of the fellow of the school of music. According to the music legend, the reputable institution also gave him an invite to deliver a public lecture on Wednesday at the "Department's Public Lecture And Fellowship Awards". 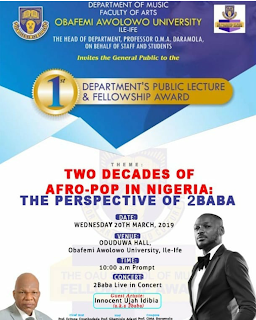 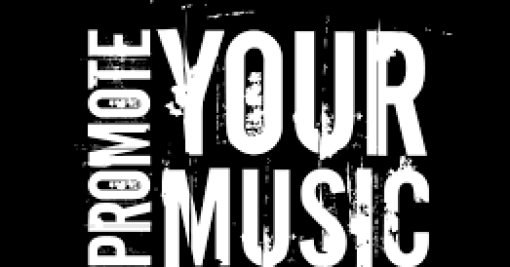 The theme of the gathering which is focused on Nigerian Music is; "Two Decades of Afro-Pop In Nigeria" : The Perspective of 2Baba.